Buckle up and get ready for the trip of your life! 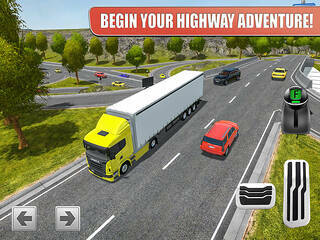 Discover the intricacies of highway services work from two standpoints - as a driver and as their employee. So you will not only park on gas stations to fill your tank or wash your vehicle, but also drive a tow car, helping the ones in need. On some occasions you will even have to get off the beaten path and go offroad. Are you ready to complete all of the trials and challenges the game has in store for you? The challenges you will have to pass depend on the car of your choosing. 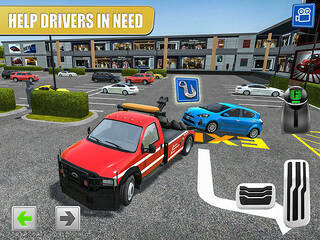 You can select a sports car, a limo, a bus, a truck or even a tow car. The gameplay is a bit different for each one of them! You will start with simple, straightforward tasks, but with time the missions become more and more challenging. To keep things interesting, the objectives and locales regularly change. 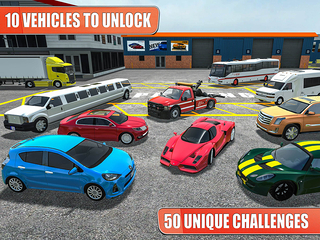 Become a master driver and complete all of the challenges! You will explore not only places on and around highway, but also offroad tracks from time to time. 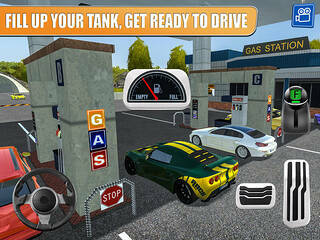 Learn to drive with precision on all of the tracks!